Whether you want to start or grow your own start-up or maybe become a sick rich cleantech investor, you need to identify the venture capital, private equity and investment banking firms investing in renewable energy. Dayaway can help. 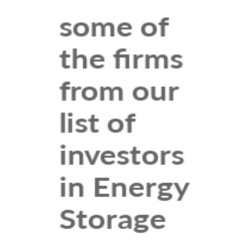 We have listed below some of the firms from our list of investors in Energy Storage companies. 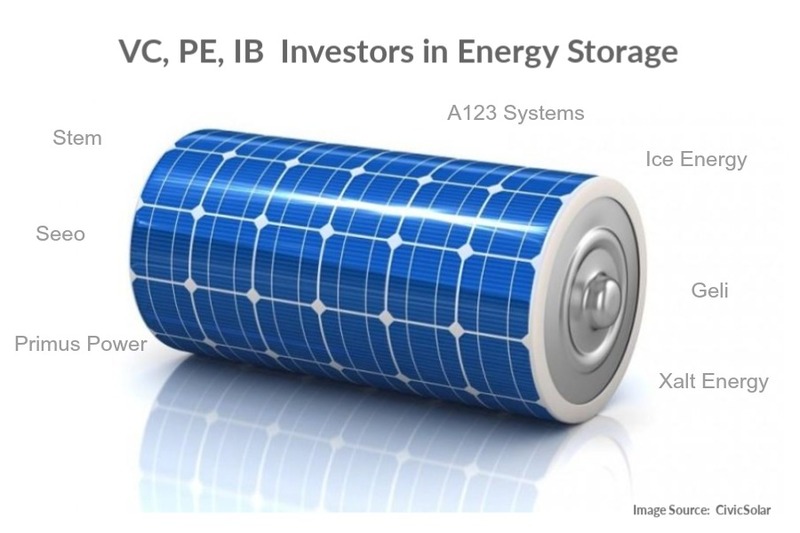 Each of the following firms has invested in at least one energy storage company. If you would like the complete list of investors (including the companies in which they have invested), please get in touch from our About page.